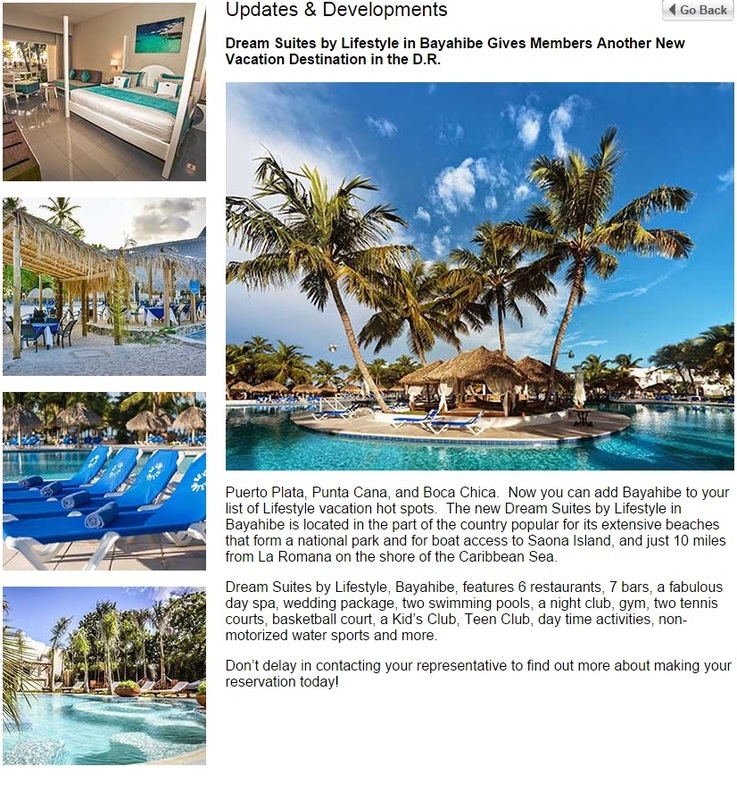 MIAMI, Feb.18, 2015 /PRNewswire/ -- Carnival Corporation & plc (NYSE/LSE: CCL; NYSE: CUK), the world's largest travel and leisure company, today announced it will begin welcoming guests at its newly developed Amber Cove port in the Dominican Republic beginning October 2015. 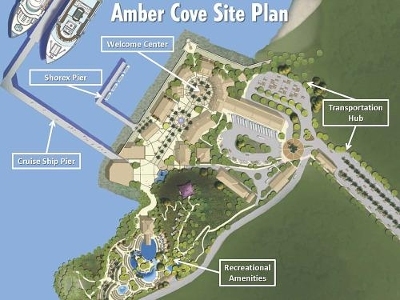 Six of Carnival Corporation's nine brands will call on Amber Cove along the country's Amber Coast – a partial filming location for the original Jurassic Park movie – to give cruise passengers another exotic location to explore as part of their vacation experience. 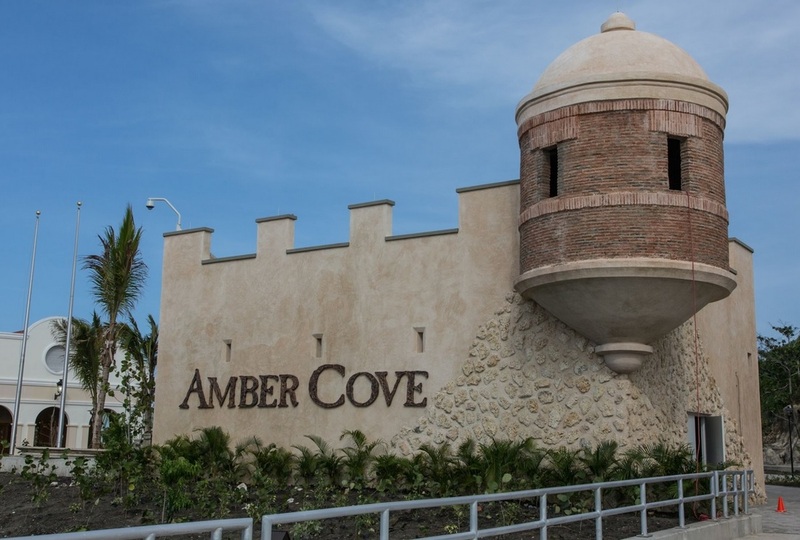 With the opening of the new Amber Cove port, passengers will be able to make stops along the Dominican Republic's north Amber Coast, which has not been regularly visited on cruise itineraries since the 1980s. 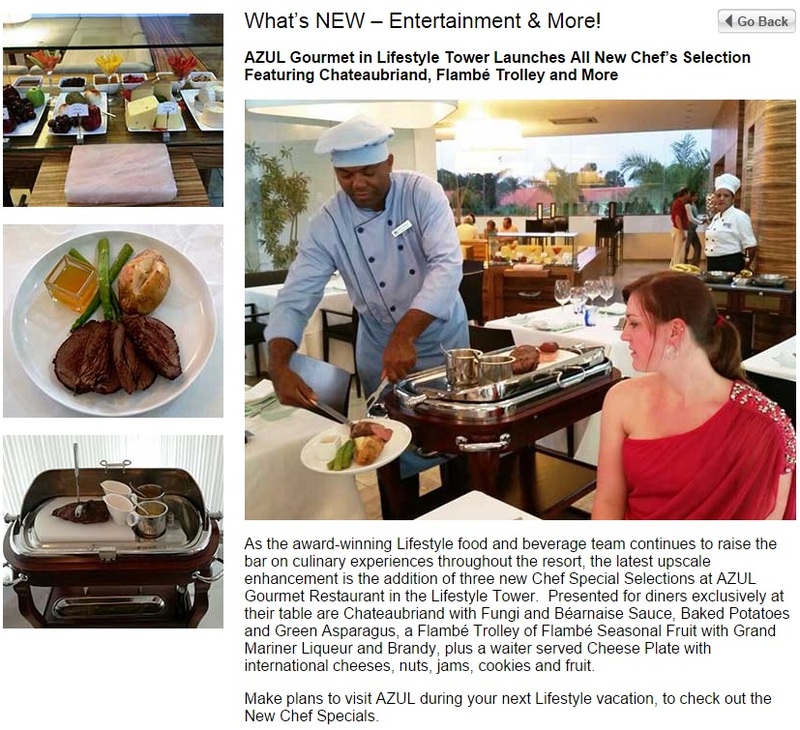 It will open expanded itinerary options in the Caribbean, the world's most popular region for cruise vacations1, and will pair with the company's Grand Turk Cruise Center only 100 miles to the north to anchor new central Caribbean itineraries for Carnival's nine global brands. In looking to the future, the port is strategically located to be incorporated into itineraries featuring potential stops in Cuba. The new $85 million facility represents the largest cruise industry investment ever made in the Dominican Republic, and will feature a two-berth port able to accommodate the largest cruise vessels in operation today. 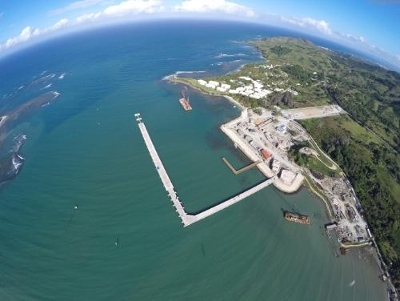 Carnival Corporation has monitored the various stages of the port's construction progress with the use of drones, an innovative development that is being used for the first time as part of the company's port development process. The facility, a joint project between Carnival Corporation and the Rannik family of Grupo B&R, is expected to host more than 250,000 cruise passengers in its first year of operation. It will provide approximately 430 local jobs. "The construction of the cruise port at Amber Cove has been an incredible project for our entire country, as well as the Caribbean region as a whole," said Francisco Javier Garcia, tourism director of the Dominican Republic. "Carnival Corporation's investment in Amber Cove has already proven beneficial to the economy, and we expect the investment to have a positive long-lasting economic impact. The new port will also give cruise passengers an opportunity to see another part of theDominican Republic, our Amber Coast, which hasn't been available as part of cruise itineraries in nearly 30 years. This is a very exciting development." 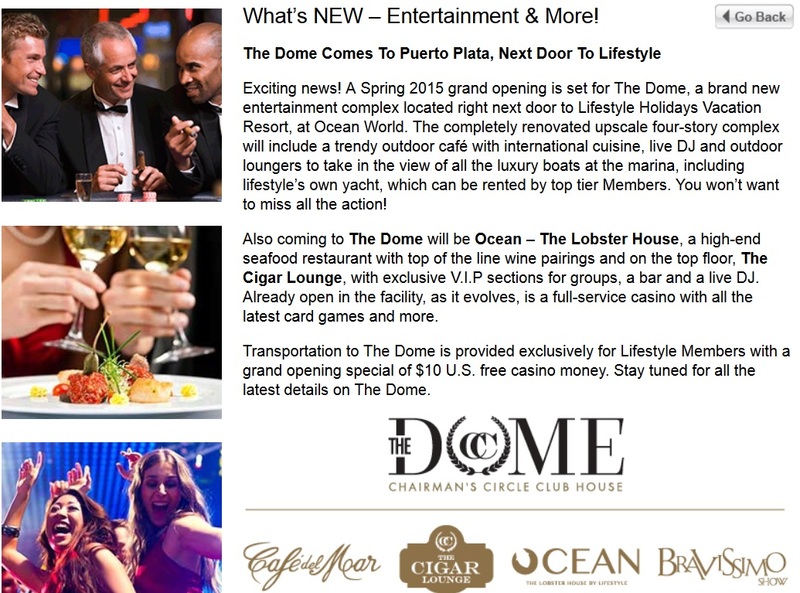 The port will open with a visit from Carnival Victory from the company's Carnival Cruise Line brand on October 6, 2015. 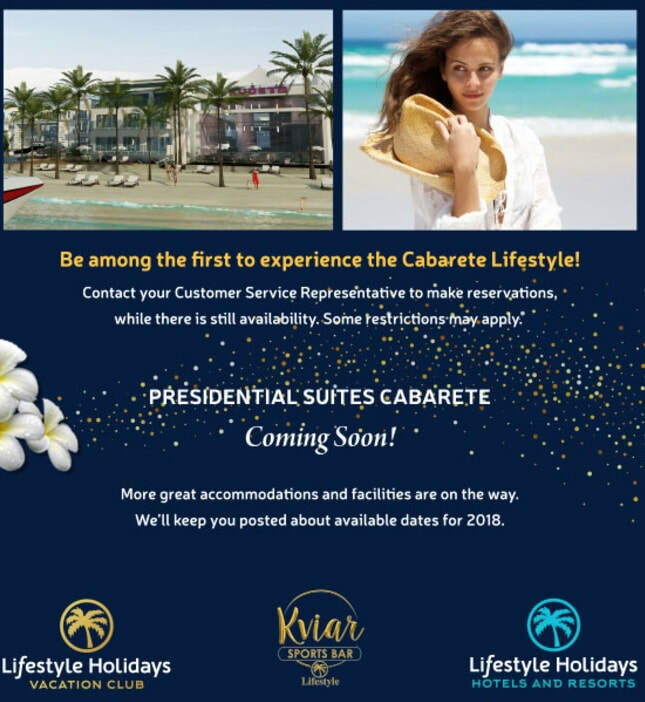 Following this inaugural visit, five additional Carnival Corporation brands are scheduled to make calls on Amber Cove -- including Cunard's Queen Mary 2 on November 22, P&O Cruises' (UK) Azura onDecember 5, AIDA Cruises' AIDAvita on December 11, Costa Cruises' Costa Deliziosa on December 31 and Holland America Line's ms Eurodam on January 19. Additional ships from the company's brands are scheduled to call on the port in late 2015 and through 2016 including Carnival Cruise Line's Fantasy, Splendor, Valor, Sunshine, Conquest and Breeze and Holland America Line's Nieuw Amsterdam. These visits will consist of 57 calls by 13 different ships across the six brands taking place between October 2015 and April 2016, accounting for more than 155,000 guests during this period. 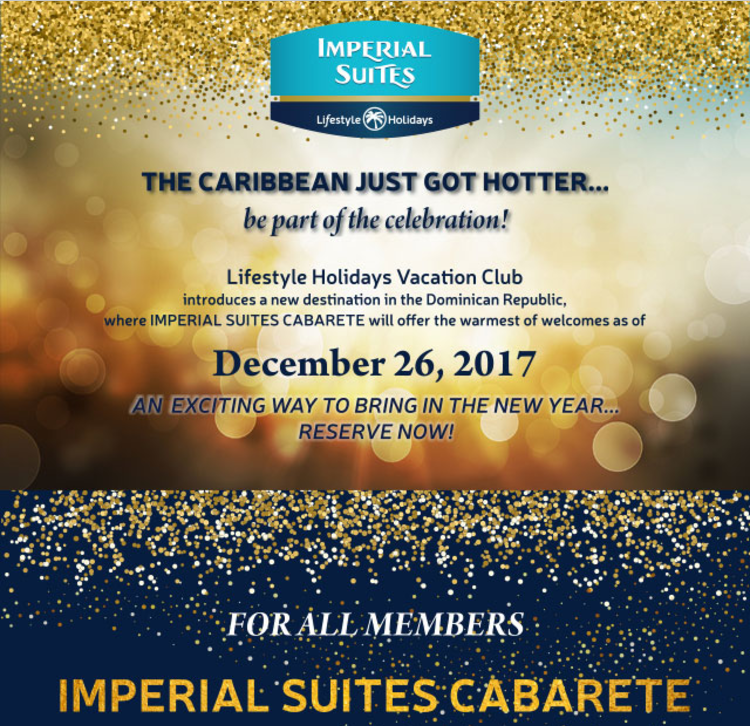 As the world's largest cruising market – representing more than 37 percent of the global cruise business2 – the Caribbean is a strategic geographic region for Carnival Corporation and the overall cruise industry and is highly popular for vacationers. 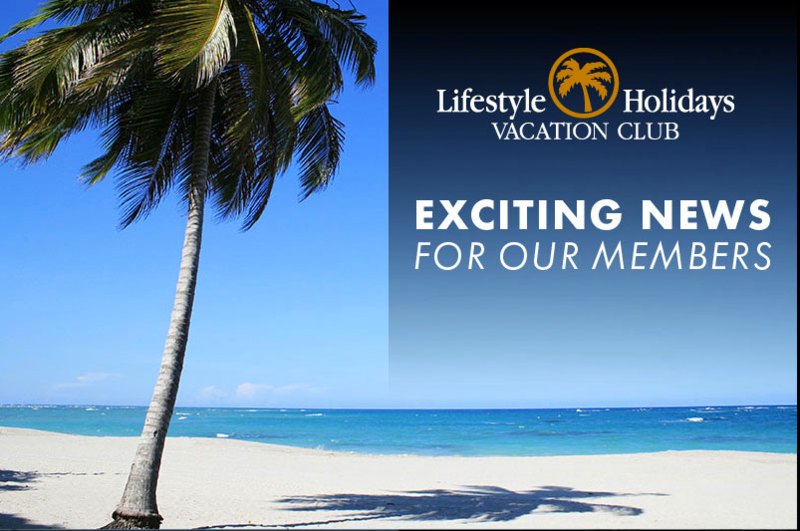 This new port facility in the Dominican Republic underscores the company's focus on creating great vacation experiences, as passengers sailing the Caribbean will have an exciting new destination to visit. It will also give Carnival Corporation's nine global cruise brands the ability to create more diverse itineraries, another important part of the cruise experience. More than 60 percent of cruisers are repeat passengers, and offering robust itineraries keeps the experience fresh and engaging for them. "There are several markets that are becoming increasingly important to the cruise industry, but today the Caribbean is the single largest share of our business," saidGiora Israel, senior vice president of global port and destination development for Carnival Corporation. 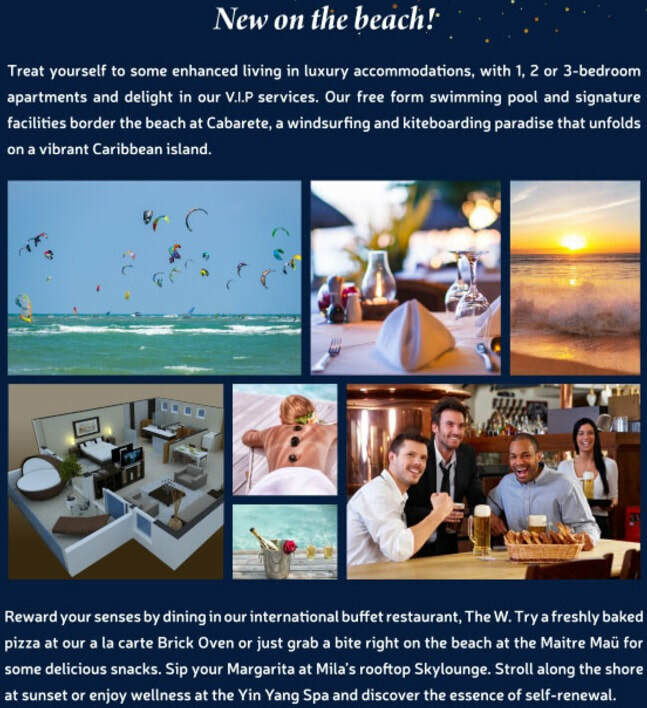 "We are constantly looking for new ways for our guests to enjoy their cruise experience, and it is always exciting to add new destinations to our itineraries, especially in the Caribbean where many of our passengers have been before. We are confident that our guests will love visiting Amber Cove, which we believe will quickly become a very popular port of call for our guests. 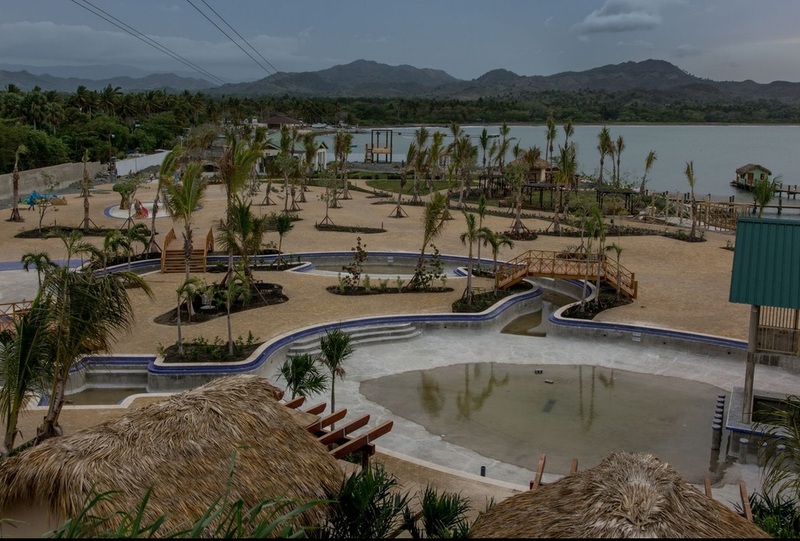 And because Amber Cove is easily accessible, it will give our guests a convenient gateway to the Puerto Plata region, which is spectacular. 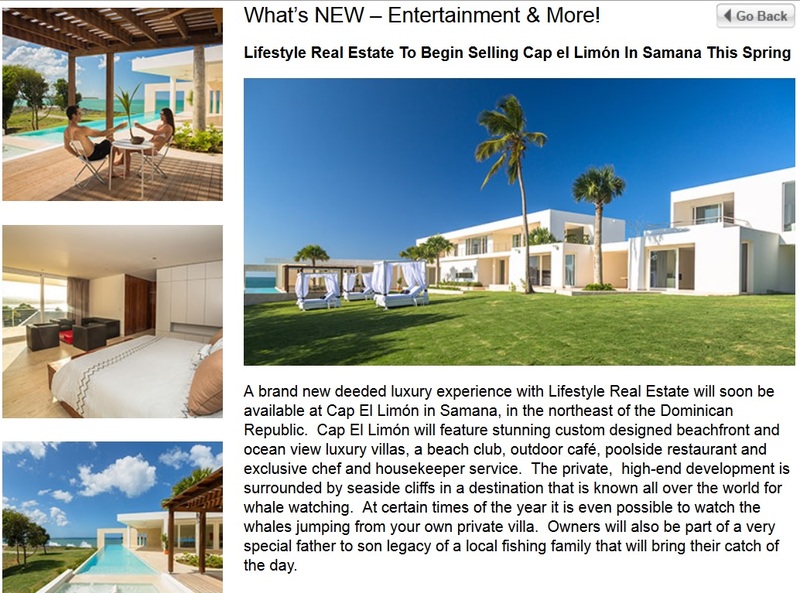 And importantly, Amber Cove will allow us to offer our guests a new option in our Caribbean itineraries." 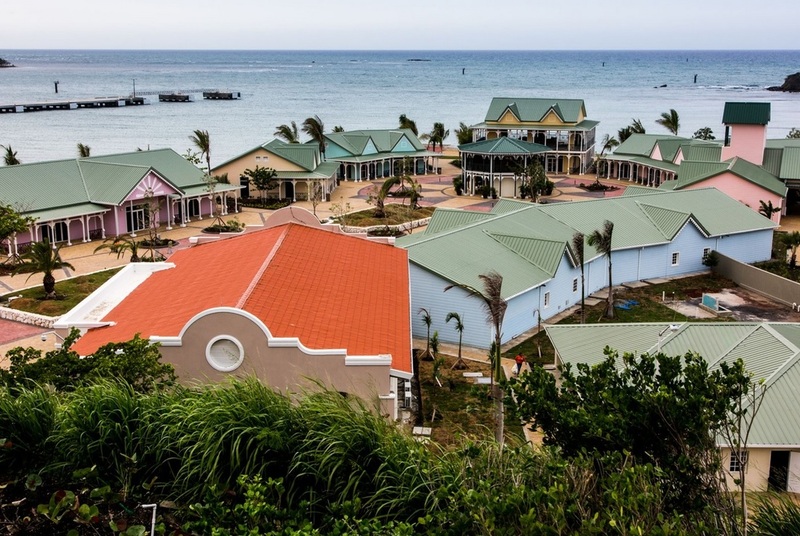 The opening of Amber Cove adds to the portfolio of cruise destinations Carnival Corporation has developed in the Caribbean. This includes the Grand Turk Cruise Center in the Turks & Caicos Islands, Puerta Maya on the Island of Cozumel, Mexico, and Mahogany Bay on the island of Roatan, Honduras. It is one of roughly 60 ports Carnival Corporation's brands visit in the region. The Amber Cove port is located in the heart of the Dominican Republic's North Coast just outside the historical town of Puerto Plata, which was discovered by Christopher Columbus in the 1490s and was recently named by Travel + Leisure magazine as one of the "Best Places to Travel in 2015." 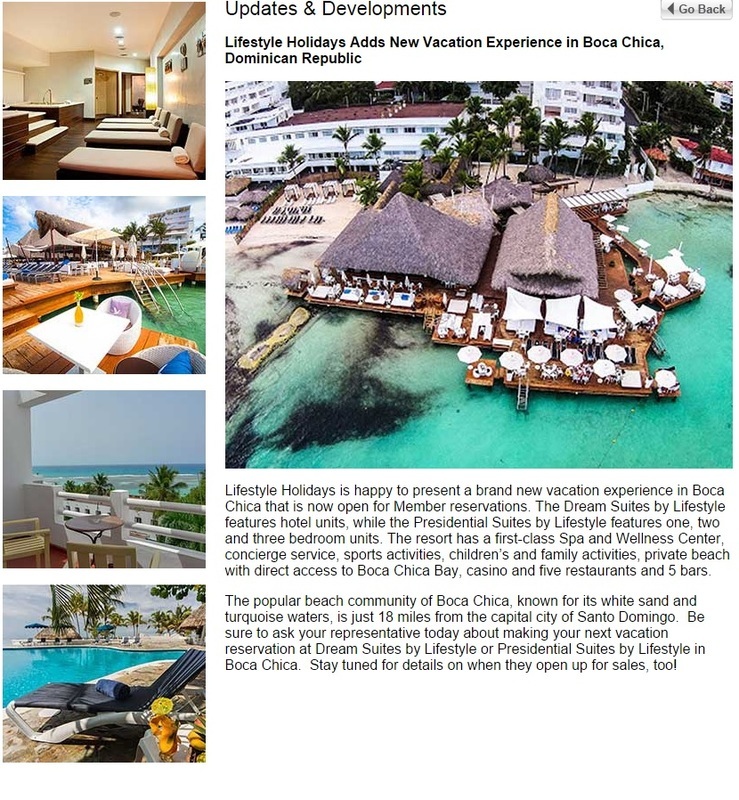 This newest Caribbean destination was developed to re-establish the Dominican Republic's North Coast as a popular cruise destination – the last cruise ship to call at Puerto Plata was nearly 30 years ago. 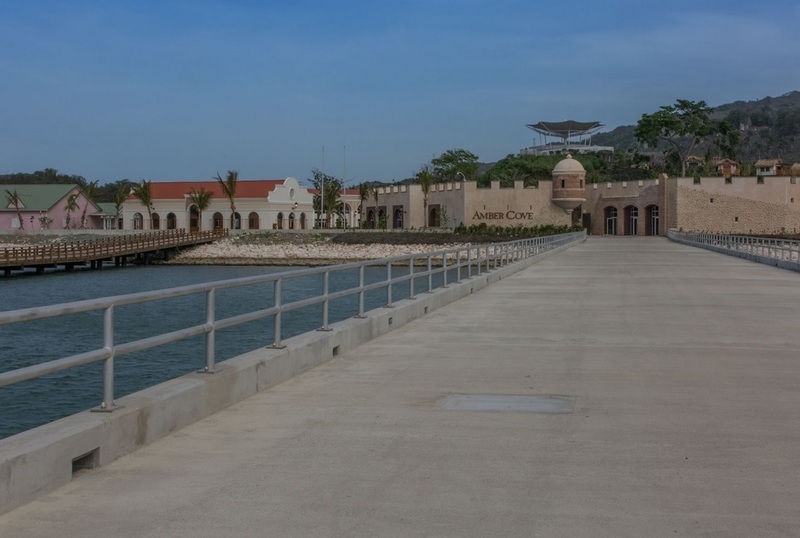 Amber Cove will feature a waterfront welcome center with a variety of retail offerings, including a marketplace for Dominican crafts and souvenirs, as well as a wide range of unique food and beverage establishments. The port will also include a recreational area featuring amenities such as a pool, splash zone and green space areas. The transportation hub -- the single largest component of the port -- will provide visitors easy access by land and sea to the surrounding destinations and attractions. 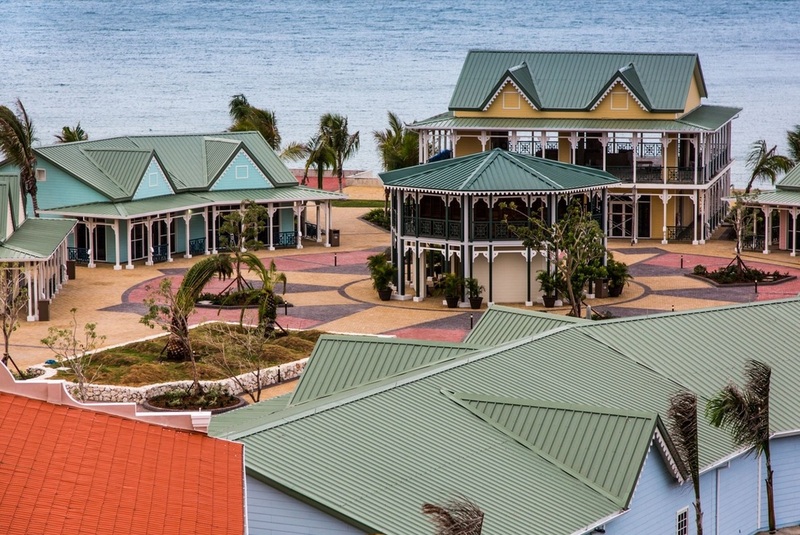 The new port will host one of the most extensive shore excursion programs available in the Caribbean, offering roughly 40 different landside experiences including beaches, water sports and special culinary, cultural and adventure options. Many of these excursion offerings will come from well-established local operators. Nearby Ocean World, one of the region's largest marine adventure parks, offers guests popular ways to experience and interact with a variety of marine animals. 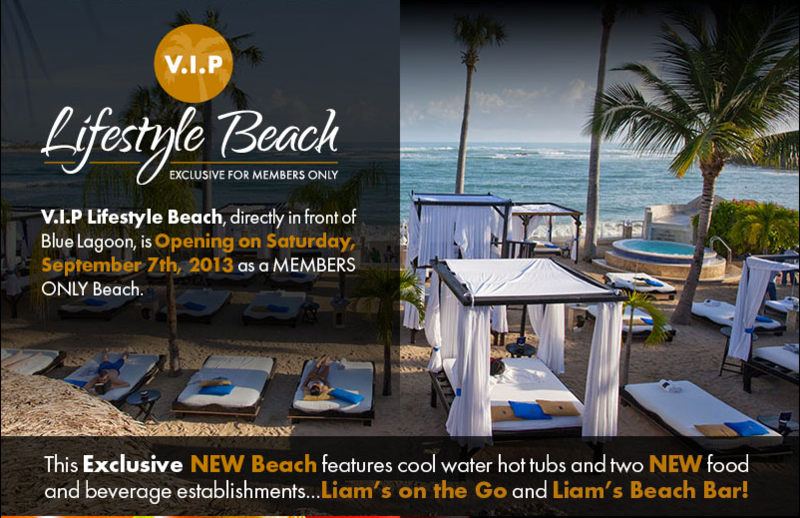 – Invites you to enjoy days filled with fun and true adventure! 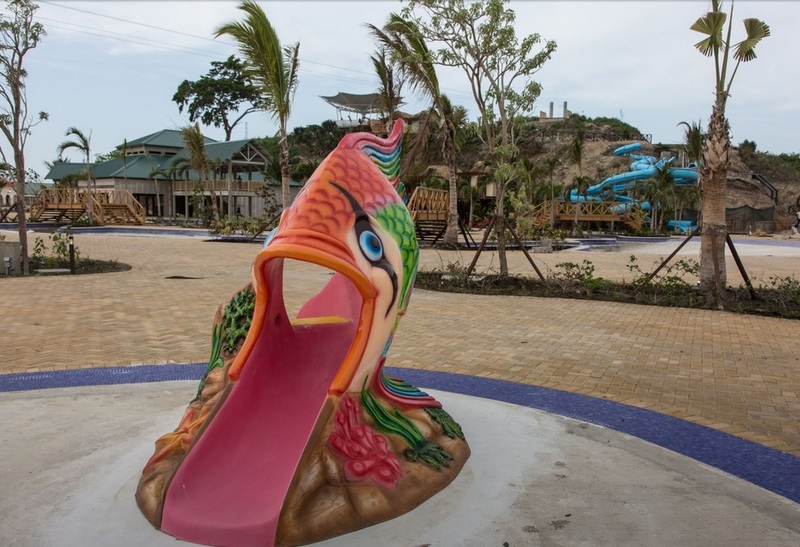 The resort with its new, fantastic water park and a mini ﻿﻿golf﻿﻿ course, blends exciting activities for children and adults alike, so that there is something for everyone to have a fun-packed, yet relaxing experience. As Cancun’s most welcoming, beachfront resort, All Ritmo will let you feel true, Mexican hospitality as soon as you enter the grand lobby. 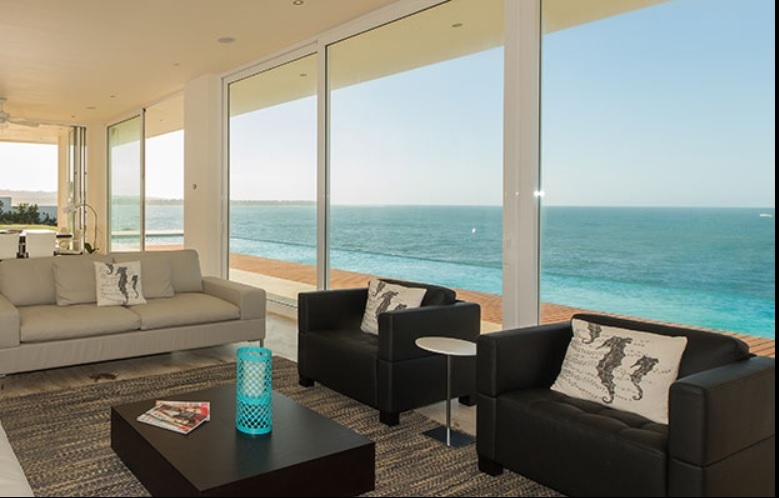 Decorated in a contemporary style with a traditional, Mexican flare, it features spacious and bright rooms. 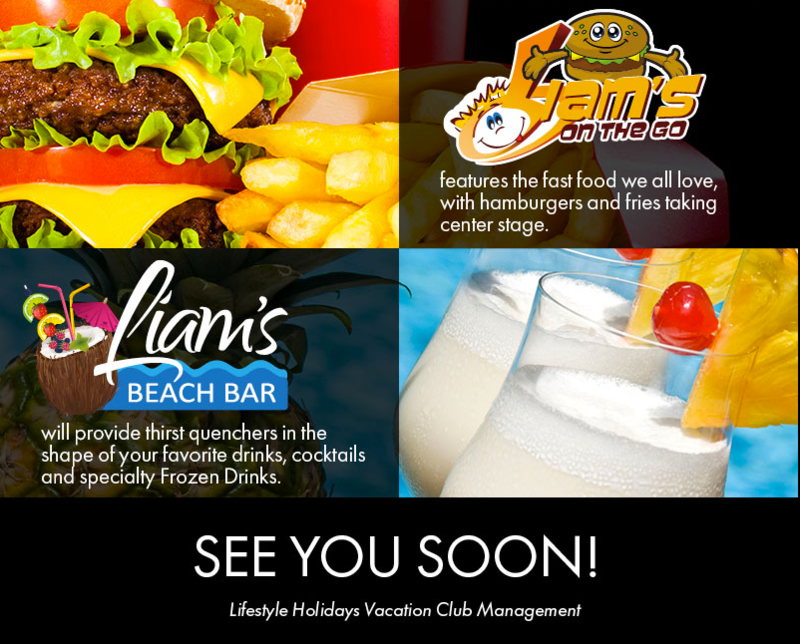 Complimentary cocktails and beverages can be enjoyed at the bars while the resort’s themed restaurants will serve you sumptuous meals.